As Google clamps down on link building techniques and SEO shifts towards content marketing, another interesting phenomenon is happening: on-site optimisation has become a lot more important. It has always been essential though - and nothing is more important for on-site SEO than internal linking - so it's time to go back to basics and dust off those rusty old internal link opportunities and make sure you're using them on full power! On-site optimisation, based on solid keyword research, has always been the foundation of SEO (if it wasn't then you were doing SEO wrong). 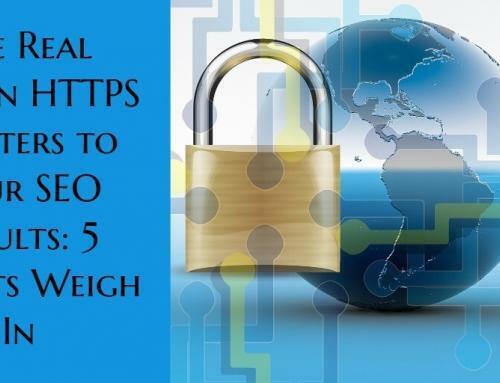 But Google's algorithm is still mainly about links and as the search engine clamps down on link building practices SEOs need to squeeze every last drop of value out of their other tactics. Your website's navigation menu is a bunch of juicy text links - or it should be! Menu links appear on every page of your website, which means they carry a lot of SEO value. If every page of your site links to your blog homepage with "blog" in the link anchor text then that's a strong signal to Google that when somebody searches for your brand name with the word "blog" the search engine should serve the blog homepage at number one. Make sure you have a comprehensive, extended menu and that you're using the right keywords in those site-wide internal anchor text links - because they can be very powerful! If you sell red widgets but you also sell blue widgets then make sure you have a link at the bottom of your red widgets page that links to your blue widgets page. And vice versa. Those links should say "Blue Widgets" or "we also sell Blue Widgets" (where "Blue Widgets" is the anchor text). The same goes for services. If you have a handful of landing pages advertising your business' services, make sure they all link to each other with relevant anchor text. This may need to be done manually - But it's very good SEO and is time well spent. If you don't have many products or services it won't take long. Breadcrumbs are a common way to link product pages back to the relevant category pages to help users navigate - but don't stop at breadcrumbs. Every product page on your site could and should link directly back to relevant category pages. That helps to distribute link equity around the site and can help your category pages rank for more generic keywords. This should be obvious - and most websites will naturally link to products from their category pages. It may happen in the navigation menu. But make absolutely sure you're using every opportunity to link from category pages to relevant product pages. This applies to both products and services. Again, whether or not your menu structure facilitates anchor text links between category pages, you should make sure you have links between each category page that use the right keywords in the anchor text. Again, this is an opportunity pass authority to your category pages - and to get keyword signals associated with them too. Category pages tend to be less deep within the structure of a site, so they often carry more authority than product pages. 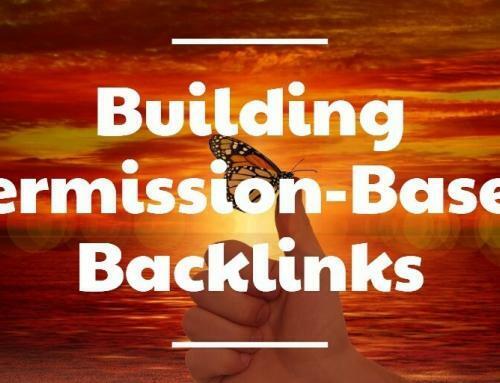 Make full use of that huge opportunity by supporting them with extra internal links to help them rank for more challenging higher-volume keywords. If you're publishing a piece of news or a blog post on your website, always ask yourself, "Is this in any way relevant to my products or product categories?" If it is then you should always use those opportunities to link to the most relevant pages. Link naturally, within the body copy, using relevant keywords in the anchor text. 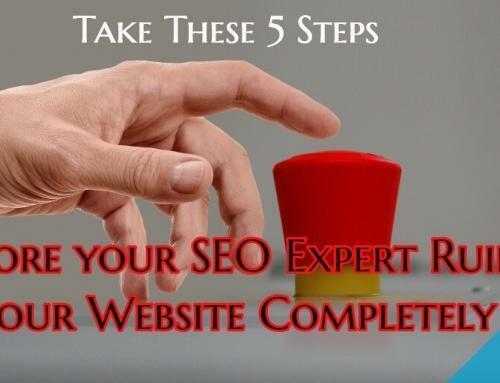 Ideally you would use the keywords you want that rank to page for. If not, use whatever is relevant and natural. It's good to have a mix of internal anchor text anyway. As a last resort you can add relevant links below the body copy. I've mentioned anchor text a lot, but it's worth repeating. Internal linking for SEO is about channelling link juice or authority to product and category pages. But it's also an opportunity to bring anchor text back into your SEO mix. 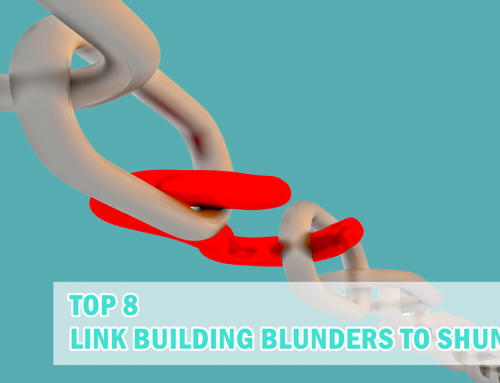 Link anchor text is still among the most powerful ranking signals - for external links and internal links alike. So use internal anchor text wherever you can - and make sure you're using the right keywords! The more relevant one page is to another, the more powerful the link becomes, because Google understands topics and contexts very well. 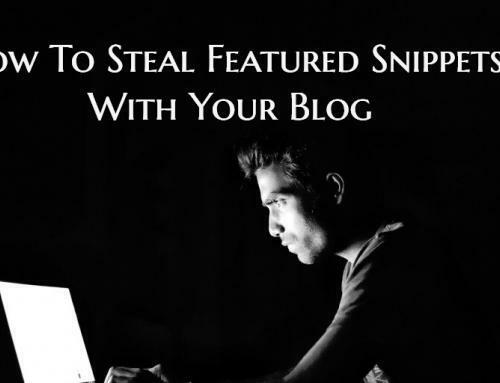 When somebody links to any page on your site, some of the value of that link will pass through your internal links to the pages you want to rank. If you're using keyword anchor text then those pages will look more relevant to those keywords in the great algorithmic eyes of search engines. Better still, if somebody actually links naturally to one of your pages, with its internal links to your other pages, a lot of the value of that link will be passed directly through those lovely anchor text links, passing keyword value and authority directly to your strategically important landing pages. You should do as much internal linking as possible to your key landing pages - and always try to use relevant anchor text. Where you can, use the keywords you're trying to target for those pages with your SEO campaign. Your internal links will funnel PageRank to your target pages - and the anchor text provides powerful keyword signals to support those vital rankings. But this is not just about SEO... Do you remember all those numbers you keep seeing every time you look at Google Analytics? That data represents real, actual people! Human visitors like to be guided around a website and links are a good way to do that. By using keyword anchor text you also provide useful signposts that help the user to navigate around the website. So internal linking improves the user experience too! It helps to show humans and search engines that you have a great site and guide them around with clear information about the topics they can expect to find on each page. The number of links indicate the importance of a page. The anchor text indicates the topic of a page. That is actually the essence of how Google's algorithm works and it looks at both external and internal links. Guess what! ...With its ranking algorithm Google is really just trying to determine the best, most useful and most relevant page on the web. Proper internal linking can increase organic search performance, reduce bounce rate, increase conversion rate, and ultimately increase conversions. It won't just make Google happy. It will make your visitors happy - and that's much more important. Thank you for this helpful advice. I hadn’t thought about linking categories to categories. Now I just have to figure how to use this on my WP theme. I really appreciate it that you are keeping the web visitors in mind. I like user-friendly methods for my visitors as well. You’re saying that internal linking and anchor texts on your domain pages are good, but I’ve been hearing that anchor text heavy links are frowned upon by google. Does this mean only external links with anchor text can be viewed as negative or is there also a balance for internals as well? Jennifer, it’s mainly about inbound links. On-site it makes sense that things link to each other in an anchor rich way. I know I’ve been guilty of getting too hung up on external linking factors when internal links can really help move the needle and bigger picture, help guide the user around your site and long the buying funnel, too.